What do you get the collector who has everything? Look no further. Carlsbad, CA (September 30, 2011)– Upper Deck Authenticated has always prided themselves on delivering collectors with the most premium, authentic collectibles in the market, but now the company is taking “premium” to a whole new level. In May the company launched “Suite One-of-One” offering the public one-of-a-kind collectibles from top athletes like LeBron James, Derrick Rose and others, but now the company has added some compelling new items that are sure to have people talking. Upper Deck released a popular trading card set called Goodwin Champions featuring painted images of top athletes for the trading cards this year. 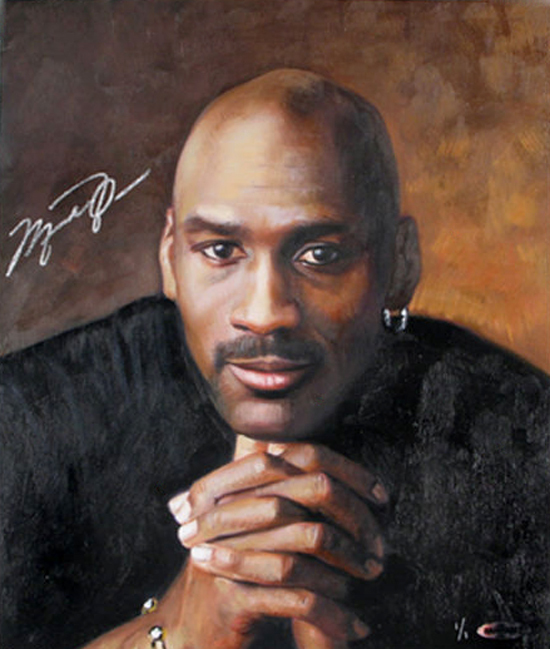 Upper Deck Authenticated procured the original paintings used in the set and then had the artwork autographed by Steven Stamkos, LeBron James and Michael Jordan. Like all items in UDA’s “Suite One-of-One,” these items are limited to one copy and thus hand-numbered “1/1” on each painting. 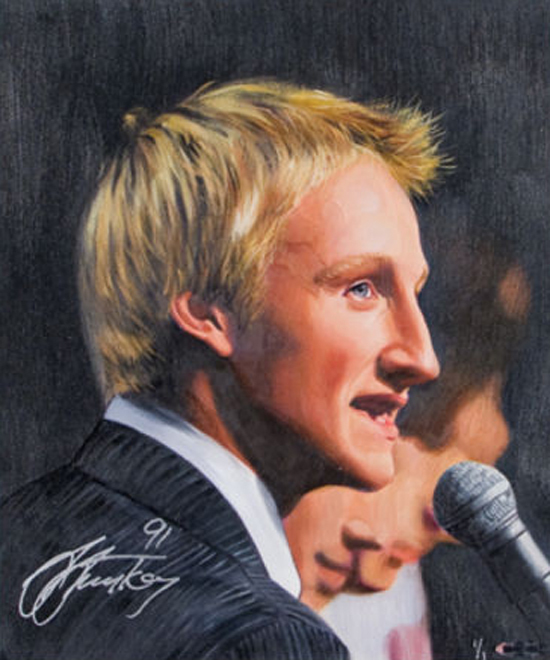 The Steven Stamkos signed original artwork sells for $1499.99 per painting, the LeBron James signed original artwork sells for 2499.99 per painting and the Michael Jordan signed original artwork sells for 4999.99 per painting. 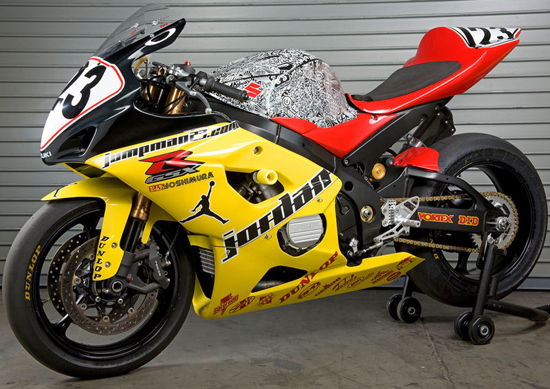 Additionally, Upper Deck Authenticated has also put up four different collectible motorcycles from Michael Jordan Motorsports. That’s right, MJ keeps his competitive juices flowing these days on the track with his race team. Each of these motorcycles were driven in competition and now are the ultimate collectible. Each of these motorcycles sells for $39,999.99 on the “Suite One-of-One” online store. Believe it or not these motorcycles are not the most expensive item on the “Suite One-of-One” online store. The most expensive item is a pair of shoes, but they are very special. 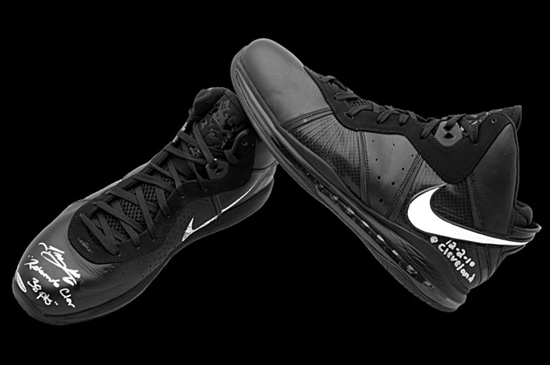 They are the Nike shoes worn by LeBron James on December 2, 2010 when he returned to Cleveland as a member of the Miami Heat. The shoes are signed and inscribed by LeBron with “Return to Clev 38 pts” and “12-2-10 Cleveland.” This piece of basketball history is available for $50,000.00. Take a stroll through Upper Deck’s “Suite One-of-One” on the company’s online store (www.upperdeckstore.com) and take a look at some of these amazing collectibles yourself. They are priced out of reach for most collectors, but then again, these items are certainly not for everyone. Only the most serious super collector will have the opportunity to add these one-of-a-kind treasures to their collection. And they will become the envy of sports fans everywhere.